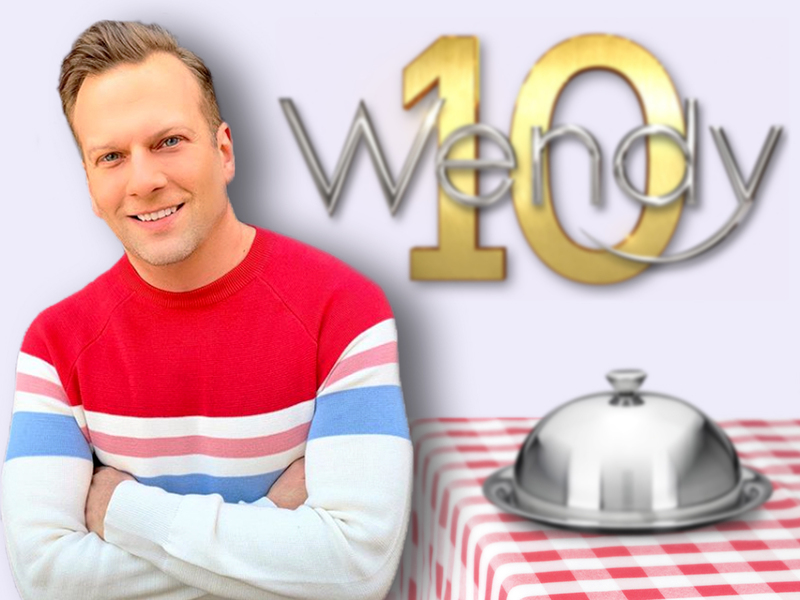 The Wendy Williams Show Archives - POP GOES THE WEEK!! POP SNAPSHOT: I Got Snapped By A Paparazzo And They Didn’t Delete The Photo! If you're visiting the site because you saw the show, THANK YOU SO MUCH!! !